– Albin Elowson (Husqvarna) claimed victory for the first time at the race in front of compatriots Robert Kvarnstrom (Yamaha) and Ken Bengston (Husqvarna). 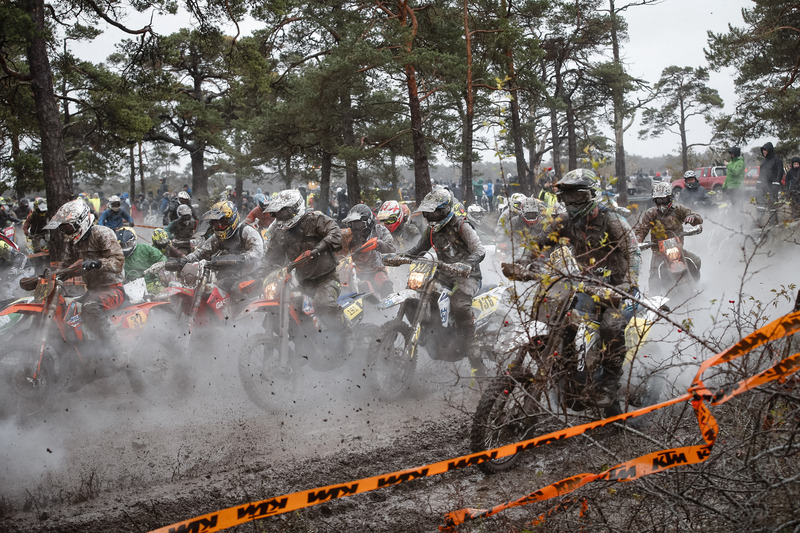 – This was the 35th edition of the iconic event, renowned as the world’s largest Enduro race with over 3000 riders competing this year. – Riders take on a 22km circuit through Scandinavian forest on the island of Gotland. 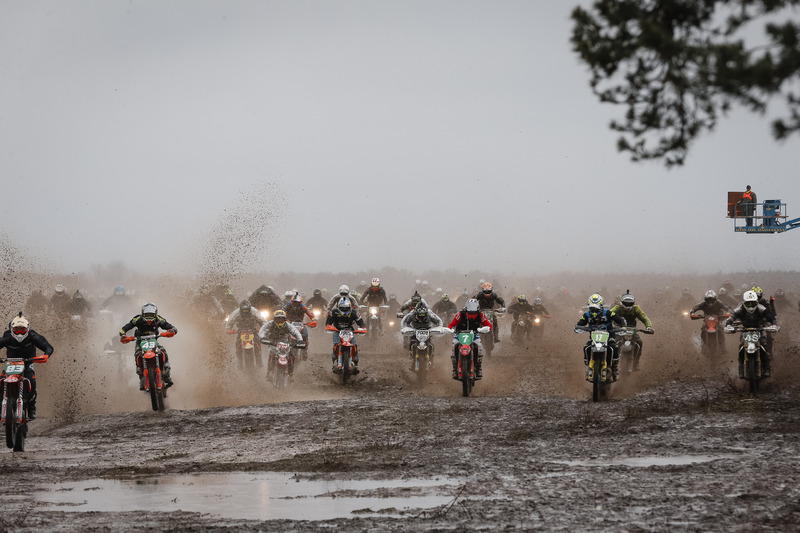 – Nearly 600 hobby riders enjoyed perfect conditions on Friday but the weather turned overnight ensuring the main race will be remembered as one of the wettest in history. 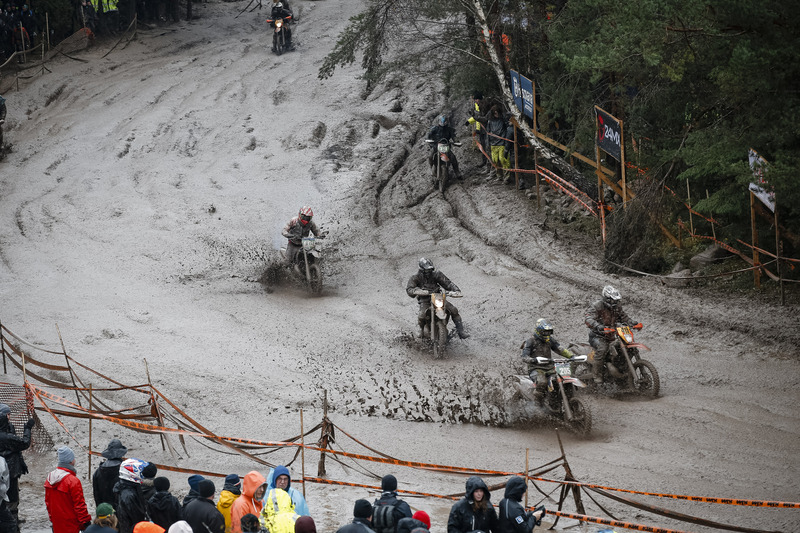 – Thousands of riders jostled for position in the mud. Elowson moved into the race lead on lap one followed by Kvarnstrom. The duo then went head-to-head before Elowson pulled clear to claim a convincing win at the end of the sixth and final lap. Bengtson rounded out the podium in third. 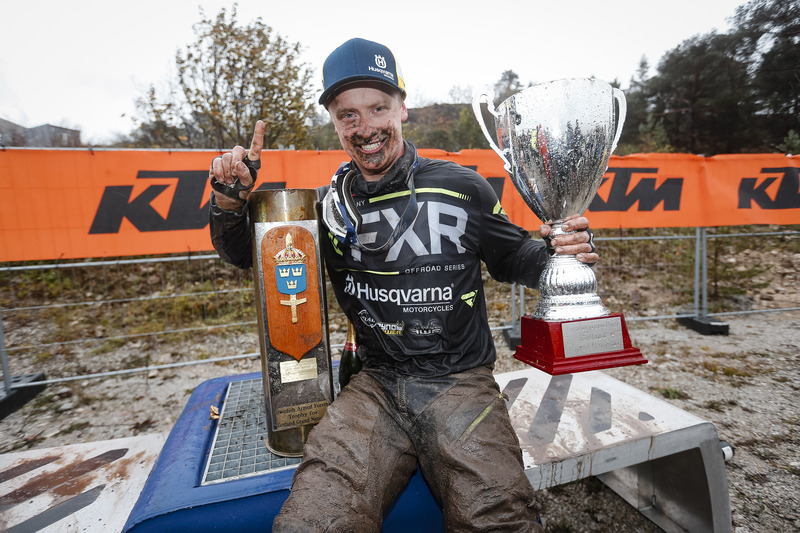 – For the WESS title contenders, Spain’s Josep Garcia crossed the finish line in 12th to slightly close the gap to series leader Billy Bolt, who finished 13th. – Bolt extended his advantage over Manuel Lettenbichler to 275 points with just one round of the Championships remaining. 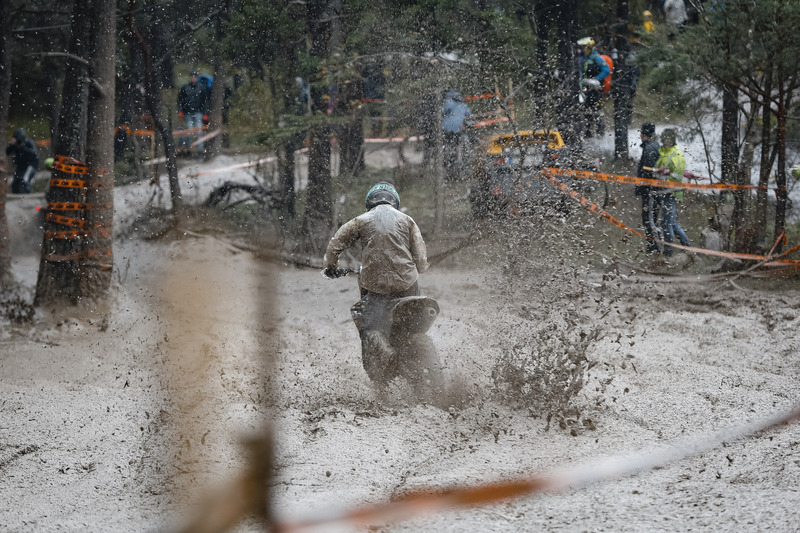 – The World Enduro Super Series concludes with the eighth and final round, Red Bull Knockout on November 10.